Metrowax Records Blog - Vinyl Record News and Tips for DJs and Collectors: Brazillian man wants ALL of the vinyl records. 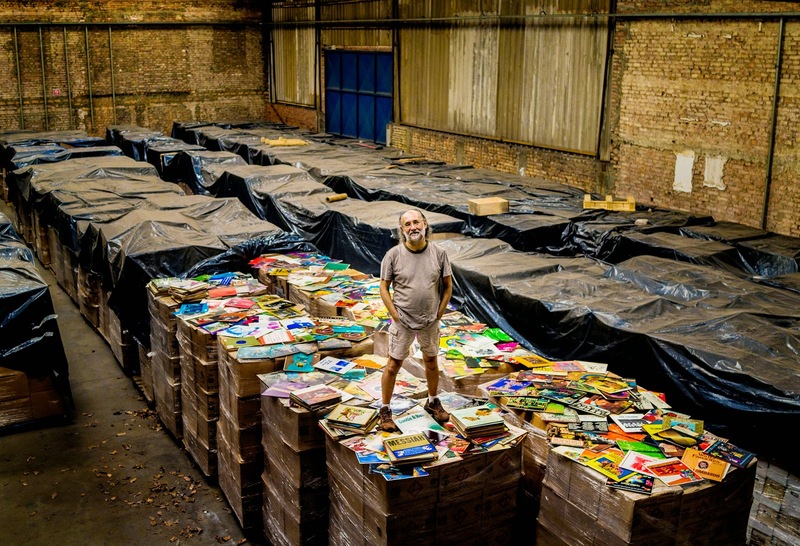 Brazillian man wants ALL of the vinyl records. I've seen plenty of collectors and hoarders and some have had a lot of vinyl. But nothing compared to this guy. He takes the cake for vinyl buying. It seems a huge storage. Great to visit there.